Note: Due to an actor's injury, the June 10 and June 11 performances of "Atomic" have been canceled. 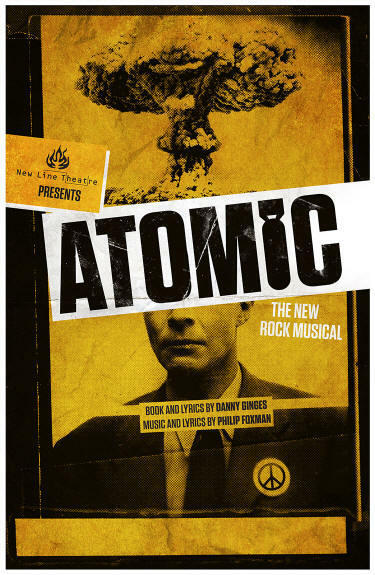 The creators of “Atomic,” a new rock musical currently on stage at New Line Theatre, remember living through the fear of nuclear war. “The show starts in 1960 with the fear of nuclear war, which I perfectly kind of grew up with and motivated me to look into the history of it and start writing the piece,” said Danny Ginges, the playwright and a lyricist for the production. Phillip Foxman, the composer and a lyricist for “Atomic,” had a similar experience. While he grew up in Australia and felt removed from the Cold War and the threat of nuclear attack, he said it became apparent to him when he moved to New York in the 1980s and heard stories of that period of time. Scott Miller, the artistic director of New Line Theatre, said the subject matter was what originally attracted him to the play, which has only been performed in four other locations. Another aspect that intrigued him? The amount of rewriting and reworking Foxman and Ginges had put into the production. After the duo brought “Atomic” off-Broadway in New York, they spent a lot of time listening to audience feedback about it—especially about the show’s original comedic take on the making of the atomic bomb. The story begins in 1939 and follows Leo Szilard, a scientist who is leading efforts to beat Germany in creating the atomic bomb. Questions of scientific progress, ethics and love take the stage and leave the audience asking: Should we have dropped the bomb? This is the first performance of “Atomic” that Foxman and Ginges have had to stay hands-off. “As a songwriter, you’re always hearing things or thinking you could put the melody in there. 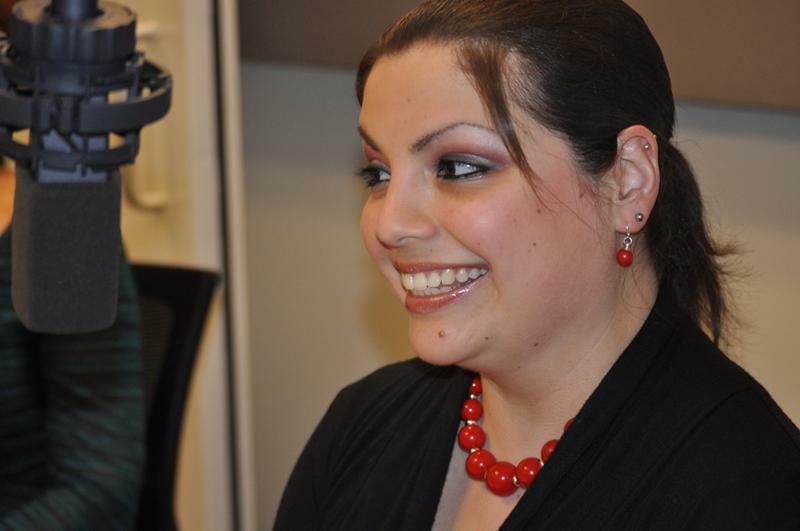 You have to walk from the baby and let it grow up,” Foxman said. Rock music forms the basis of the score. But don’t expect to come out of the show with a newly-formed judgment about the creation of the atomic bomb. 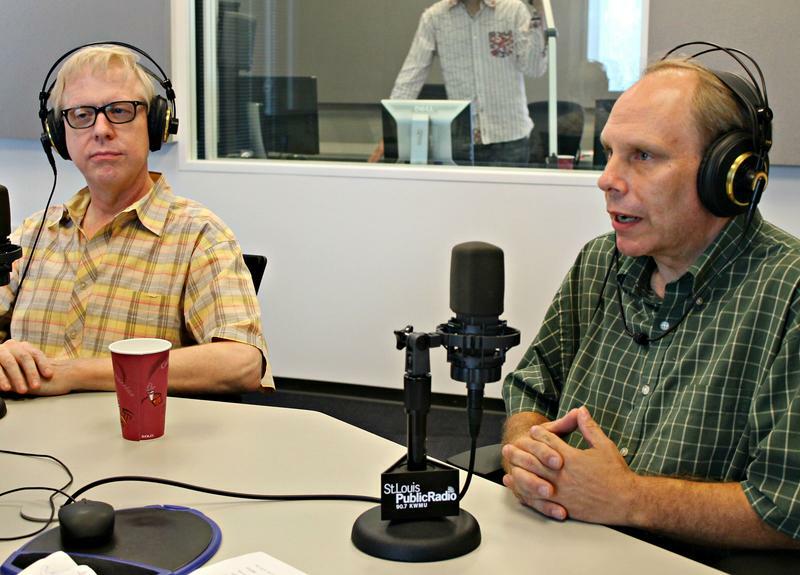 David Ginges, Phillip Foxman and Scott Miller discuss New Line Theatre's "Atomic" with St. Louis on the Air contributor Steve Potter. 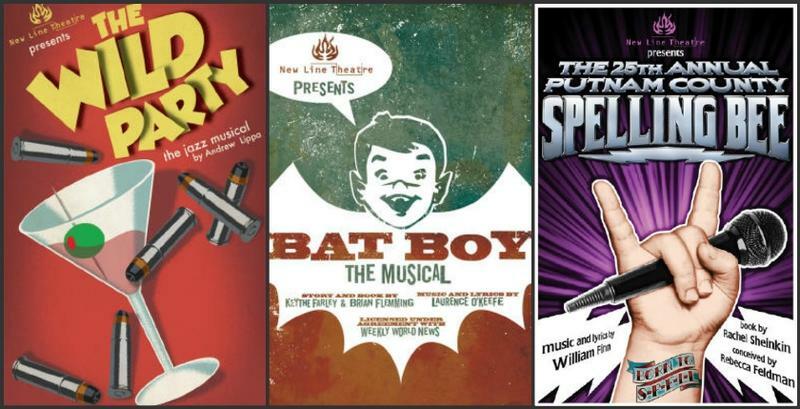 What: New Line Theatre Presents "Atomic"
When: June 3 - 25, Thursday - Saturday at 8:00 p.m.
St. Louis’ New Line musical theater company has something to sing about this week: its silver anniversary. On Tuesday and Wednesday nights (Jan. 5 and 6), New Line will present a concert called “25 Years to Life!” featuring songs from shows dating back to its 1991 debut. The event showcases 16 New Line veterans including Ryan Foizy, Taylor Pietz, Anna Skidis and Zachary Allen Farmer. When Scott Miller founded St. Louis’ New Line Theatre in 1991, his mission was to present edgy musicals. Problem was, hardly any were available. “So in the early years, we did some shows that I wrote and we did some re-imagined shows, like ‘Camelot’ with a really small cast, that kind of thing,” Miller said. Twenty-five years later, it’s a very different story. 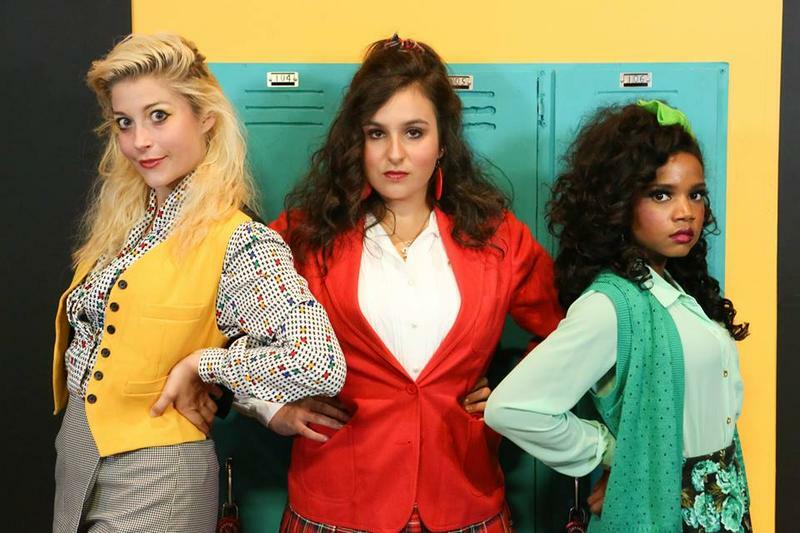 Next week, New Line Theatre will celebrate its 25th anniversary by opening the regional premiere of “Heathers” in its brand-new digs: The Marcelle Theater, a new 150-seat black box theatre space in Grand Center built by Ken and Nancy Kranzberg. It’s a move back to a black box for Artistic Director Scott Miller, which he says he has been hoping to do for years. In addition to changing up the set design, a challenge Scenic and Lighting Designer Rob Lippert is eager to meet, the move also heralds a change in show lineup: The theatre company will now do four shows per season.